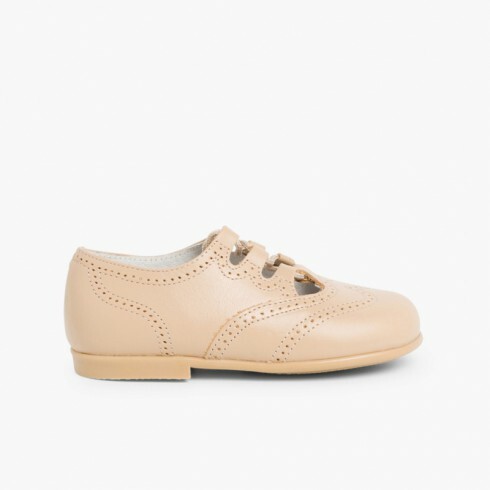 We have updated the design of the lace-up oxfords , our childhood shoes now with modern designs. 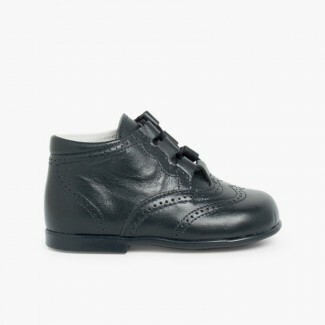 They all have an anatomical structure that ensures the correct development of the foot and healthy transpiration. 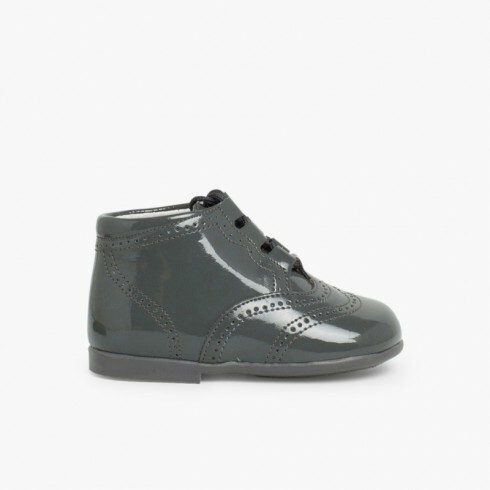 They are beautiful and perfect for babies and girls in winter and mid-seasons, as you can choose from leather, patent or suede. By wearing these shoes for girls , they will look like real dolls! very good quality. smart colour!